From the Big Apple to the Orange City! If you have access to a decent Internet connection (thanks to Ambani kaka) and not much to do in life (thanks to, well, LIFE), chances are that you have watched, memorized, and absorbed into your system all the ten seasons of F.R.I.E.N.D.S. You know by heart all of Joey's favourite foods, Chandler's sarcastic comebacks, Ross' marriages and Phoebe's quirky songs. But do you ever wonder, how the lives of these New Yorkers would turn out if they happened to be in the ABP News-certified Best City of the World? 1. The theme song would have the friends dancing around at Futala. 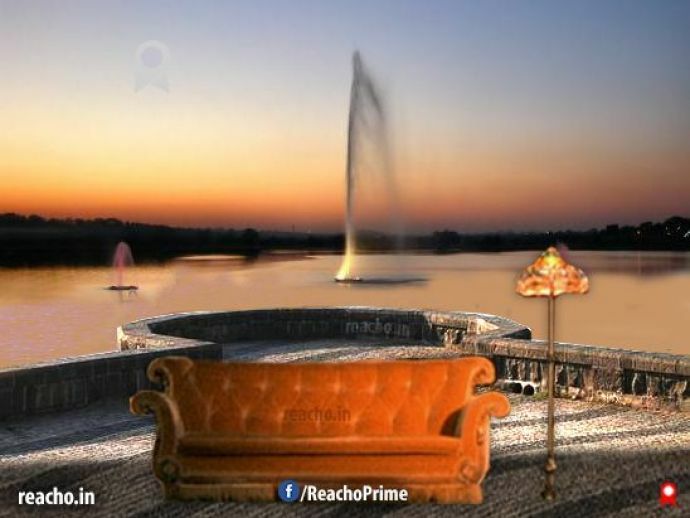 Because (a) there is a fountain, and (b) where else? 2. Their hangout joint would be Dolly ki Tapri. Except that Dolly would actually be Gunther. 3. Now to their jobs. Ross would still have a boring job at the Central Museum (Ajab Bangla). 4. Monica would use her cooking skills to provide dabbas to hostelites living all along Hingna Road. 5. Chandler's job would still be a mystery- because he would work at MIDC. 6. Rachel would work at Gayson's, and Phoebe would have a day job at Bellezza's, and nightly gigs at the Open Mics at Barista! 7. Moviegoers would spot Joey in the Vicco Turmeric ads that play at multiplexes just before the film begins! 8. 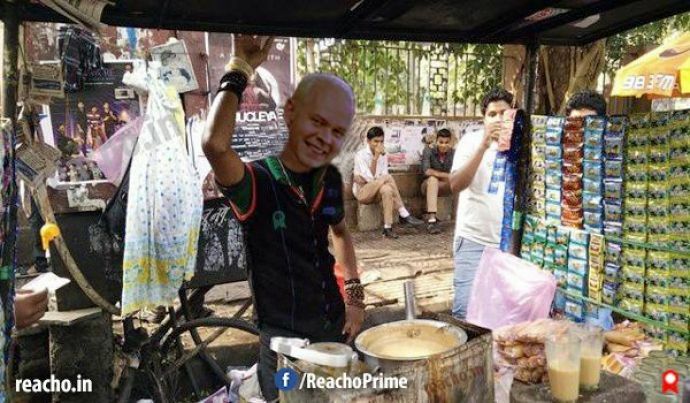 Because Nagpur doesn't have weekly ball games, the three guys would go to Sai Mandir every Thursday for free prasad. 9. 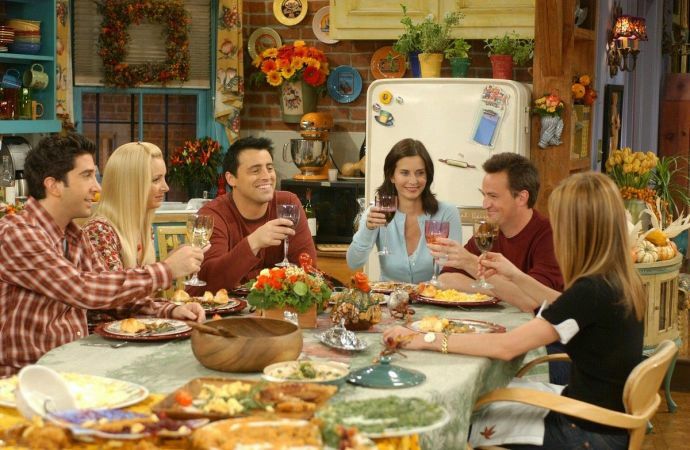 And instead of a Thanksgiving special, Monica would prepare a hearty Saoji mutton meal on Pola, while the guys would go to Old Nagpur to watch the Marbat procession, instead of the Parade. 10. 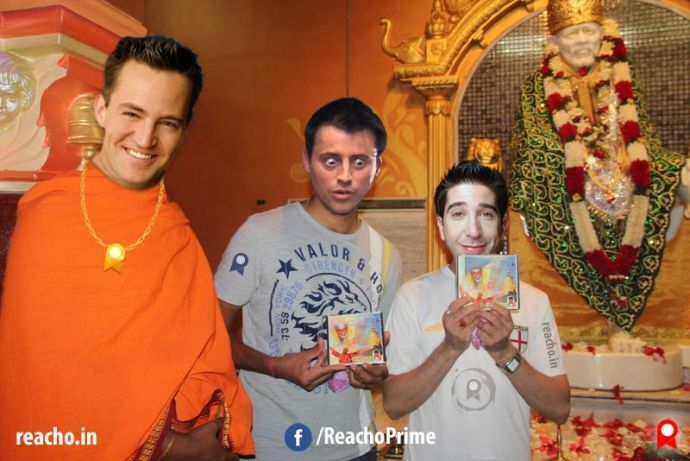 Ross' ex-wife, Carol would divorce him to be in the Rashtriya Swayamsevika Samiti, where she would meet Susan. 11. 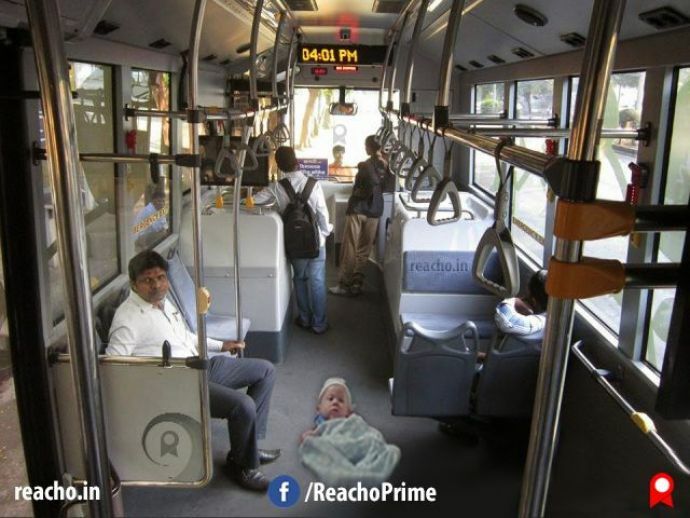 Joey and Chandler would take baby Ben out for a walk, but forget him on the Starbus. 12. "Joey's Special" won't be two pizzas, it would be Chana Poha with extra Tarri. 13. Chandler would still be a chainsmoker, but his addiction would also include kharra. 14. 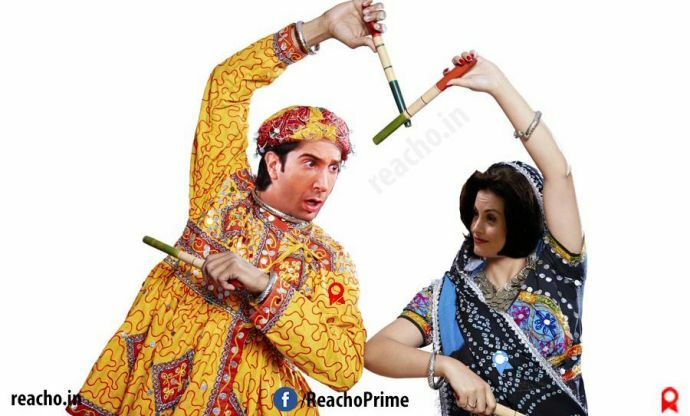 Ross and Monica would have a 'routine'- with which they would win the Sankalp Dandiya every year! 15. 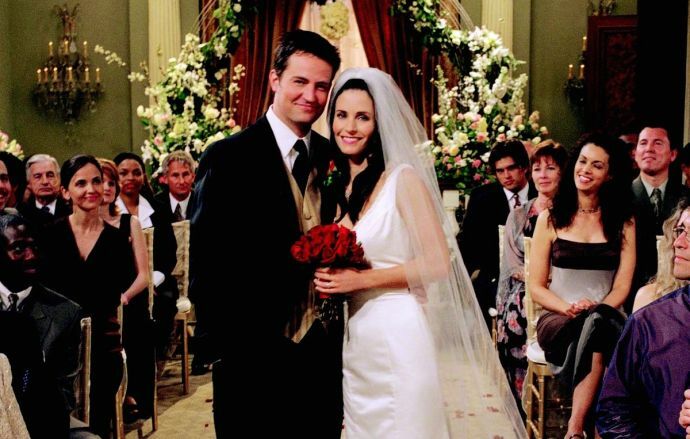 Monica and Chandler's wedding would be covered by Nagpur Times. 16. 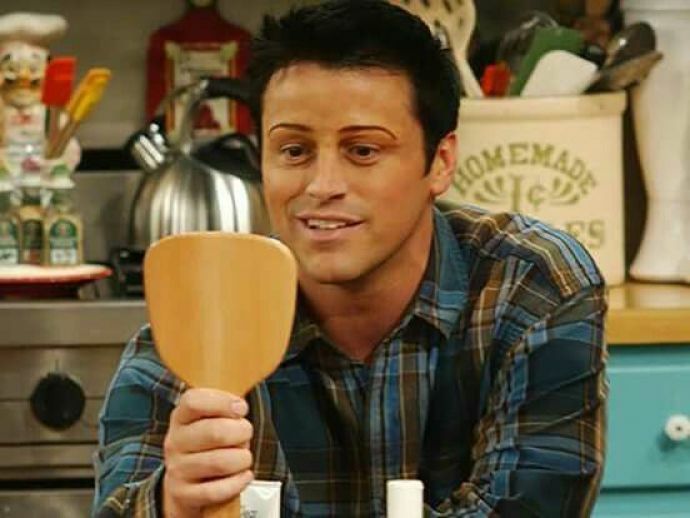 And Joey's pickup line would be "Aur kya bolte bawa?" 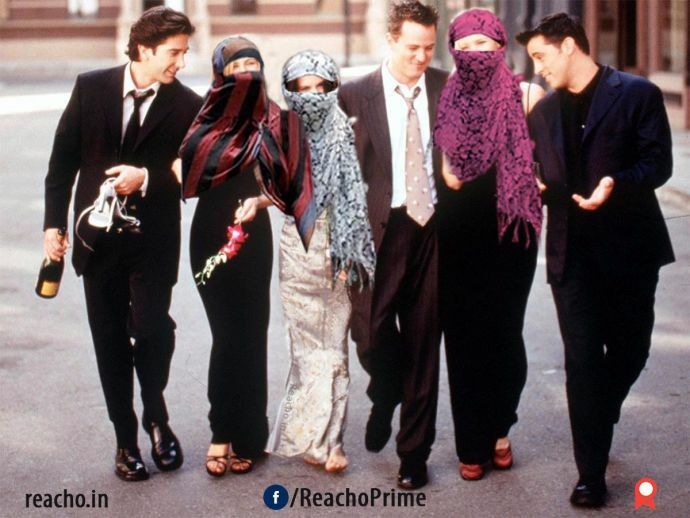 What else do you think would happen if Chandler, Monica, Joey, Ross, Rachel and Phoebe lived in the Orange City? Let us know!